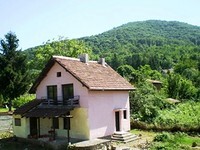 The town of Botevgrad is situated just 47 km away from Sofia which makes it ideal spot for a holiday villa for those living and working in the capital. 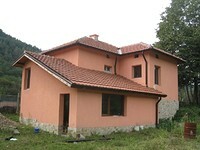 Investment in properties in Botevgrad is definitely a good opportunity. 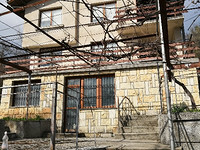 The real estate market in the town is relatively unexplored and offers incredible investment opportunities at extremely low price. 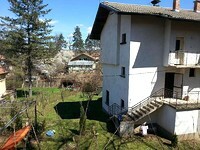 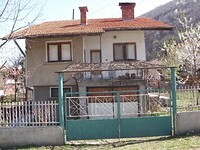 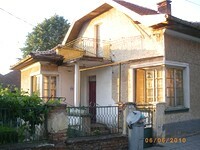 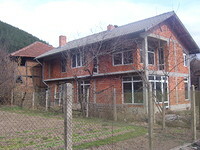 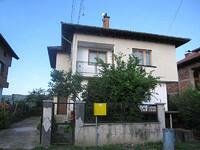 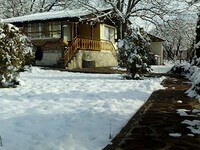 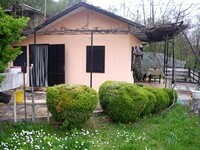 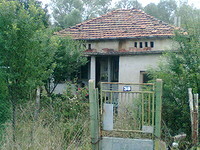 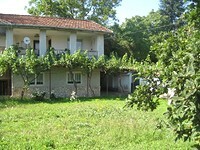 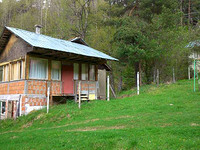 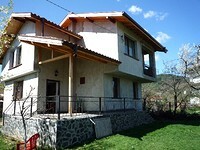 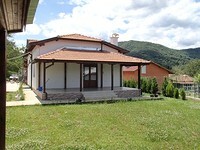 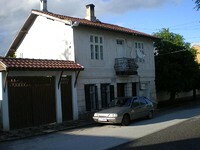 Bellow we have listed all kinds of properties for sale in Botevgrad and the surrounding area and the villages nearby. 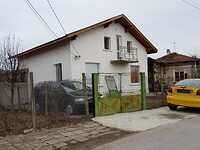 Here you can find houses, land, villas, apartments, rural houses, building land, commercial properties, offices, hotels, bars, restaurants, shops for sale in Botevgrad.